California politicians at all levels of government are helping fund a sort-of shadow government of dubious non-profit organizations, which are often tied to said politicians or family members. An example of this is Sen. Hannah Beth Jackson’s “Senate Bill 947. 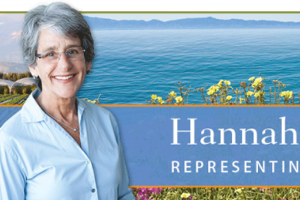 Rather than teaching California’s students critical thinking skills, California Senator Hannah Beth Jackson (D-Santa Barbara) wants California’s schools to teach kids how to spot “fake news.” What could go wrong? Ironically, there are many studies which demonstrate that far too many school faculty also lack a substantive concept of critical thinking, which makes Sen. Jackson’s bill ludicrous and another example of offensive and dangerous legislative overreach. 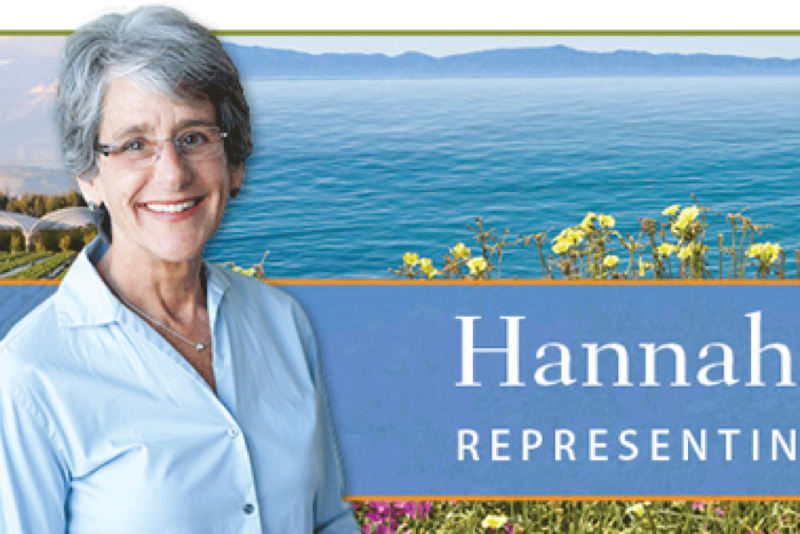 Her bill also has a particular non-profit in mind to be the beneficiary of California funding to make this happen. More and more students go to college every year, and yet more and more are graduated without the benefit of a substantive education. Today’s students aren’t being taught to think; they are being taught to feel and express themselves emotionally. Parents and students are told students are learning critical thinking skills when, instead they are conditioned to group-think, consensus, virtue signaling, and rejection of traditional liberal arts education which taught logic and analysis. If group-think, consensus and virtue signaling are the goal, then Sen. Jackson’s “Senate Bill 947 fits right in. The bill “establishes a process for students, parents, teachers, school administrators, and educators to create strategies for ensuring that digital citizenship, internet safety, and media literacy become part of the state’s basic educational goals and learning requirements,” Sen. Jackson’s website says. Jackson’s bill is supposed to establish a “state-based advisory committee comprised of educators, administrators, researchers, and parents who will work under the oversight of the Superintendent of Public Instruction to develop best practices, resources, and models for instruction. This advisory group will help develop strategies for school districts to implement this instructional tool, including professional development and training for educators and administrators.” The Superintendent of Public Instruction Tom Torlakson, a former Democrat Assemblyman, was hand-picked by the California Teachers Association labor union, and is a master at group think, consensus and virtue signaling. The state’s education bureaucracy is pushing more and more families into home-schooling, because of garbage like this bill. California’s public schools rank rank at the bottom of the country on test scores, and specifically ranked 47th in the Lowest Reading Test Scores in 2017. Today’s schools heap on praise for good (but incorrect) guesses, trying, and showing up. “Our leading educators see no relation between concepts and facts,” Leonard Peikoff’ said in his 1984 Ford Hall Forum lecture, “The American School: Why Johnny Can’t Think.” Our schools are failing in every subject and on a fundamental level… because of busybody leftists like Sen. Hannah Beth Jackson and California Superintendent of Public Instruction Tom Torlakson. SB 947 is sponsored by Common Sense Kids Action, Jackson’s website purports. And this is how it is done in the Legislature. 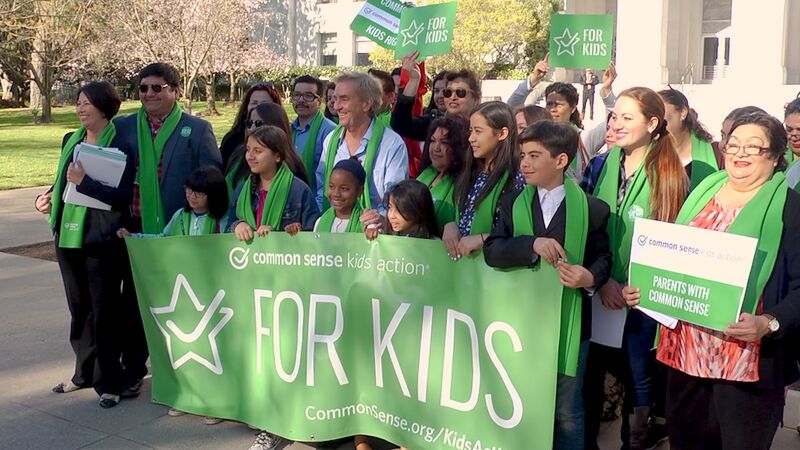 Common Sense Kids Action is a non-profit started in 2014 by James Steyer, the brother of green-energy billionaire Democrat activist Tom Steyer. The charity is unrated by Charity Navigator and Guidestar, and has no IRS Form 990’s available for review. But hey – what a Board of Directors it has including Julián Castro, secretary of housing and urban development under President Barack Obama, and Michael Tubbs, Mayor of the City of Stockton who is paying poor people $500 a month; and a myriad of connected consultants and K Street insiders. This is how it is done in California politics now. The funding for this bill would come out of the California education budget, and local schools and districts’ budgets, and right into the pocket of Common Sense Kids Action and possibly other non-profits — it’s a kind of shadow government through the use of non-profits, all funded by the taxpayers. SB 203, also by Sen. Jackson but in 2017, was an identical bill, passed the Senate Education Committee in April 2017, but held in Senate Appropriations. Jackson used the same “Need For This Bill” language in the 04/18/17- Senate Education analysis, and that bill was also sponsored by Common Sense Kids Action. The 05/15/17- Senate Appropriations analysis likely underestimated the cost of the mandatory advisory panel at $727,000, and would have required local school districts to pay for new instructional materials, teacher training and additional teachers – by hiring Common Sense Kids Action? Neither bill has explained how this funding scheme actually works. This entry was posted on Tuesday, March 20th, 2018 at 1:03 am and is filed under Blog Posts.